It was two women who took off from the Patee House Museum on horseback yesterday for the annual Pony Express Reride. Riders Penny Orrick and Kristin King saddled up and took off in front of a crowd of about 60 people for the first leg of the 157-year anniversary of the Pony Express. 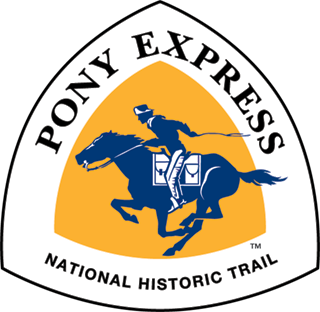 This was the 35th year the National Pony Express Association sponsored the event. 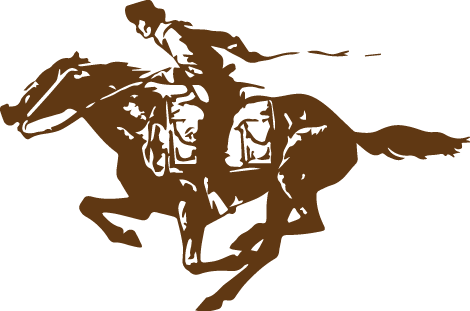 Dean Atkin, the National Pony Express Association president, said its important to remember the less controversial and adventurous part of our Old West history.